Have you ever wondered what would happen if you met Jesus or Muhammad? Have you ever wondered how they may feel about radicalism? Well, this episode of Supergirl kind of took a peek into that. This episode was relevant in more ways than one, and kind of teetered into something more than the usual. This episode was about faith, and how different people may use it. Imagine a religious Christian cult leader meeting Jesus, only to have Jesus tell him he’s wrong… Then, never realizing the errors of his ways. He has good intentions, but he goes about them the wrong way. Thomas Coville (Chad Lowe) was saved by Supergirl on Flight 237. His life was in shambles, and everything seemed to be going all the way down. Then, when his flight was about to crash and burn… Everybody was praying to their God, Lord, Savior, etc. and Supergirl came to save them. Afterwards, Thomas felt he had been given a second chance. He started to follow the God of Krypton, Rao. Thomas‘ version of the religion deals in extremism and radicalism. He sees Kara Zor-El as Jesus, and Rao as God, in a way. He attempts to spread the word of Rao, but according to Kara, he’s doing it wrong. She must end this before it gets bad. The episode starts with a revisit of Flight 237. We learn about Coville, and what’s going on with his life. Then, we see the plane get saved. Fast forward two years, and he has created a cult. They hand out pamphlets, and give one to Samantha telling her Ruby has been chosen. It kind of sets up things that may happen in the future. The lady tells her that Ruby is special, and that she has been chosen. 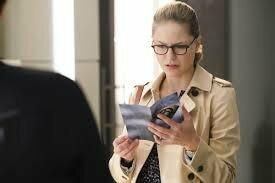 When Kara and Lena stop by the office at L Corp, Kara spots the pamphlet and recognizes the symbol. 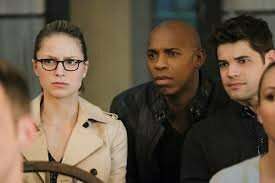 Later, Kara, James, and Winn go visit. When they go the first time, things seem so innocent and peaceful. Kind of like an AA meeting, but about being saved by Supergirl not being addicted to bad substances. Things don’t start to look cultish, extreme, or radical until she saves someone from a burning building. In order to “join” the cult, you must be saved. No, not baptized at a church, but literally saved by Supergirl (I know, it’s crazy). They create situations where you must be saved, and Supergirl saves them, every time. The confliction for Kara comes from a conversation with James. He tells her about the first time Superman saves him. He explains to her about his faith. How, people may pray to many other entities, but when they pray to Superman and Supergirl, they actually come. They can see them. That is why so many believe in them. I know, you’re wondering, where’s the radicalism? The radicalism comes in a very eerie form of terrorism, that doesn’t exactly come to fruition. The Kryptonians sent a probe into space to spread their culture, long ago. Well, it landed on Earth, and Coville found it. He wants to help Supergirl remember her past and her religion, but he’s not doing a good job. As, she never forgot it. Coville turns the probe into a bomb. He plans on using the bomb at a hockey game. Well, not using it, only arming it because he knows that they’ll be saved by Supergirl. He wants to turn all 15,000 people into followers of Rao/Supergirl. Crazy right? I know. The only thing is, his plan may or may not work. 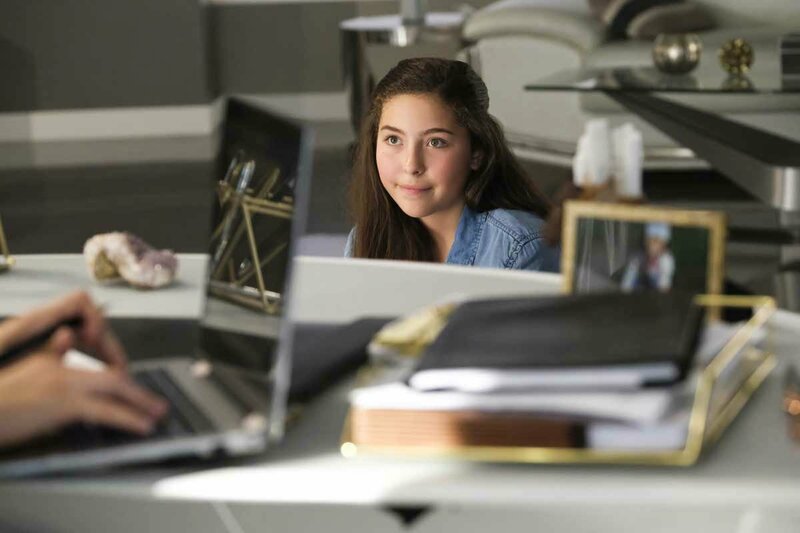 The subplots of the episode, Samantha is struggling to balance out work and her daughter Ruby. 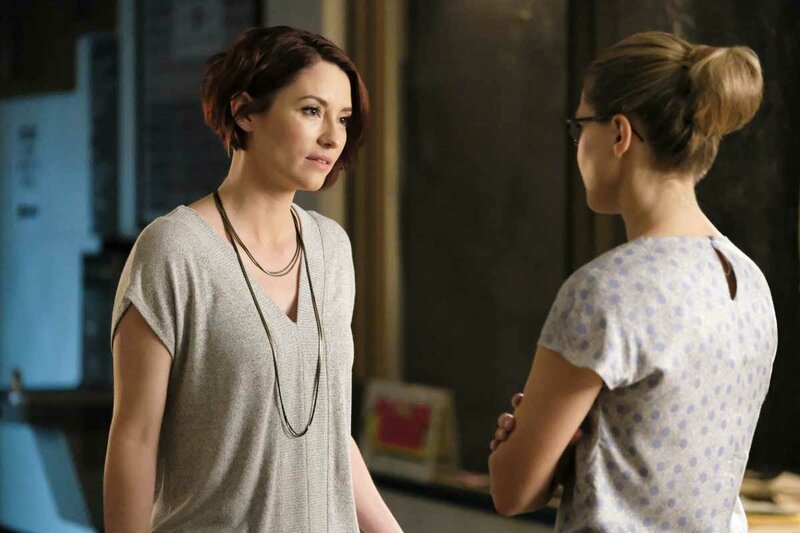 Alex is conflicted about her relationship with Maggie because, well you know, kids. Seeing Samantha and Ruby only makes Alex wants kids more. This made the episode a little more intense. Last episode we thought this was over, but it seems it may travel deep into the season. Samantha is a hard working single mother, and she does her best to provide for her daughter. 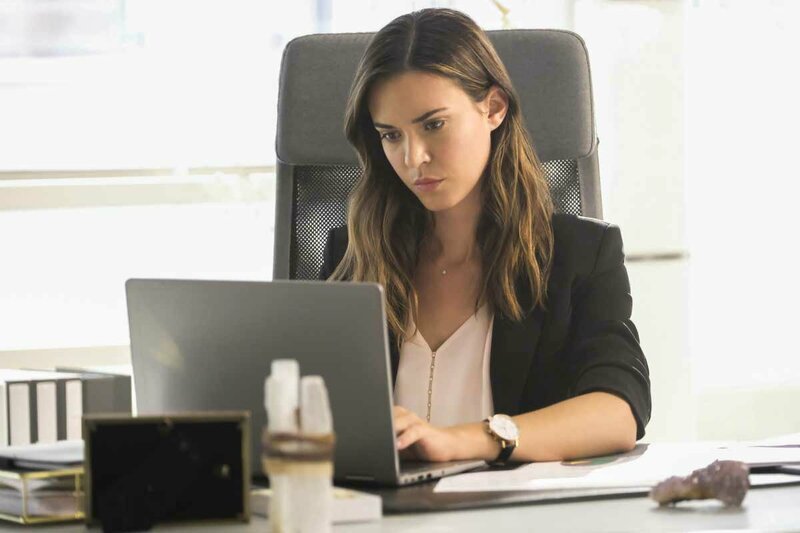 It shows in this episode, and Lena helps her see it as well. Alex on the other hand, is deeply conflicted, and has a lot to think about. The ending of the episode is what got my attention. Thomas Coville makes you like him and hate him. Yes, he almost blew up an entire hockey arena, but he really believes he can help Supergirl find her purpose again. A big part of the plot this season is how empty she feels after losing Mon-El. Thomas Coville thinks he can change that, not by trying to date Kara, but by praying to her and for her. Also, that little spaceship from episode one? Whoever or whatever is on that ship is evil. The thing on that ship, is the thing that will turn Samantha into Reign. It may or may not be Kryptonian, I guess we will see in the episodes to come. Personally, I enjoyed this episode. It was a step up from the last one, and definitely made me think about the way other people and myself view things. Hopefully it made you answer some questions to help you better yourself as well. Did you enjoy the episode? Let us know in the comments, tweet us, share the article! Thanks guys!